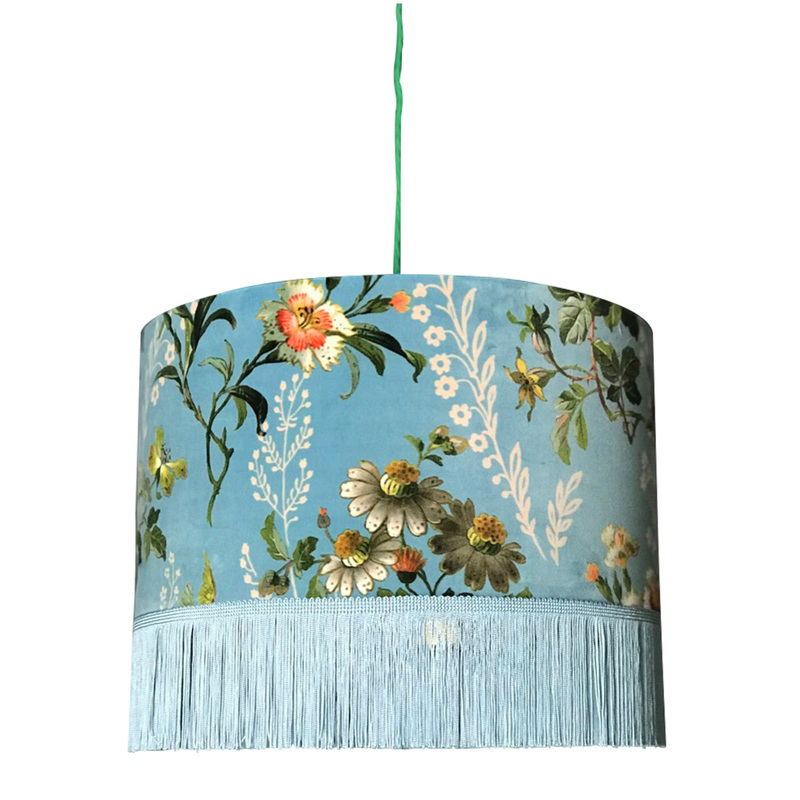 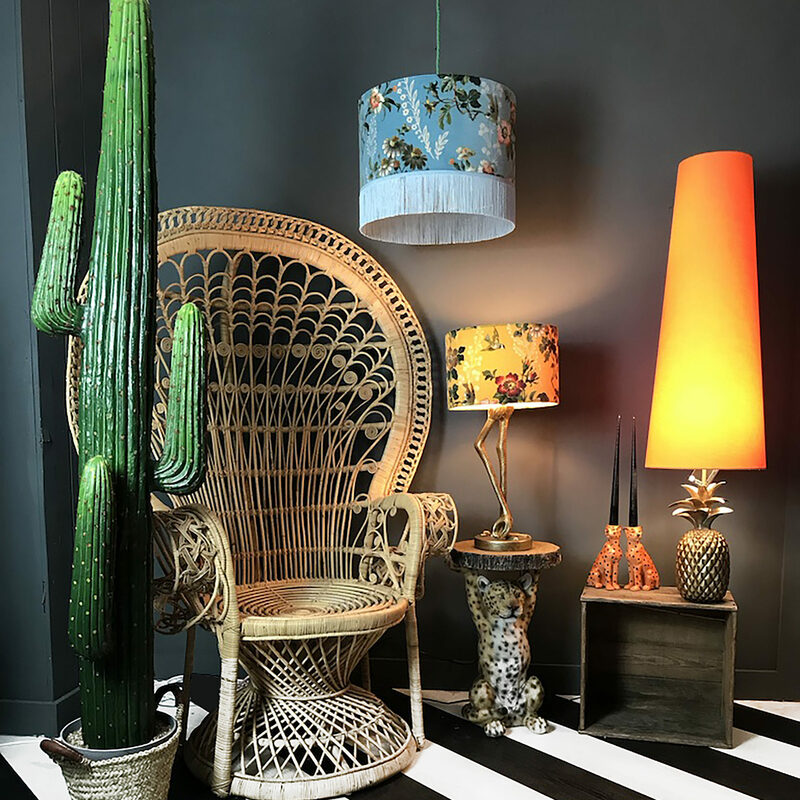 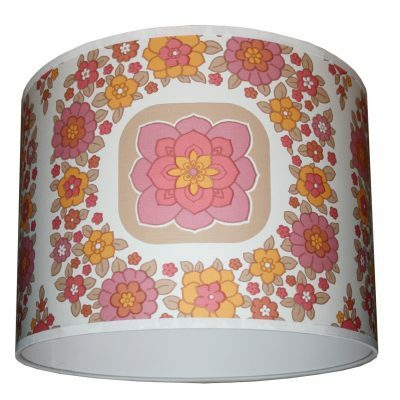 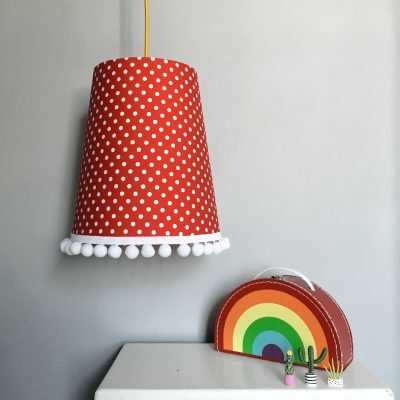 Introducing our newest range of statement Floral Fringed Lampshades from our Flora X Fauna collection. 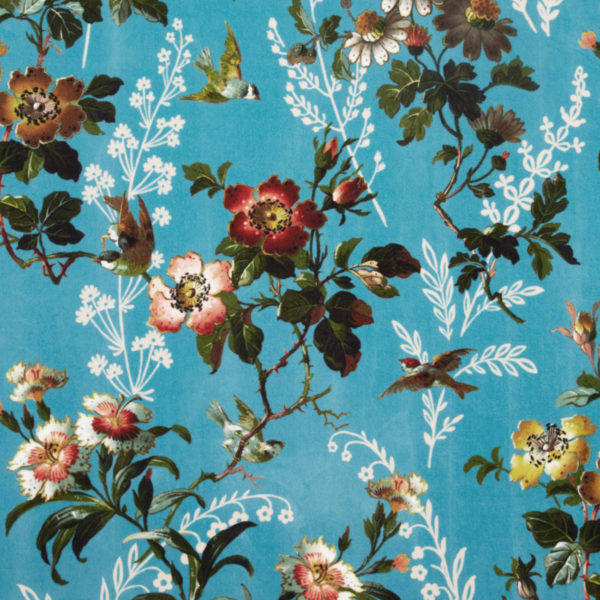 Featuring blossoms, blooms and birds all on a backdrop of sumptuous velvet we feel it’s the most perfect fabric to turn into statement lighting. 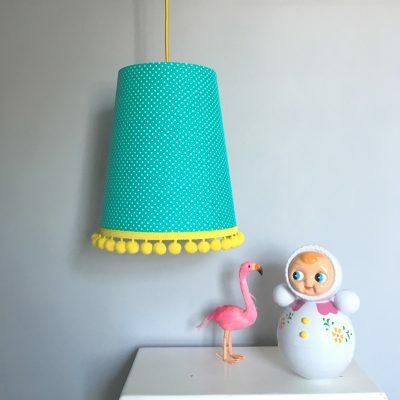 Adorned with complementary fringing in Duck Egg blue completes this vintage shade perfectly. 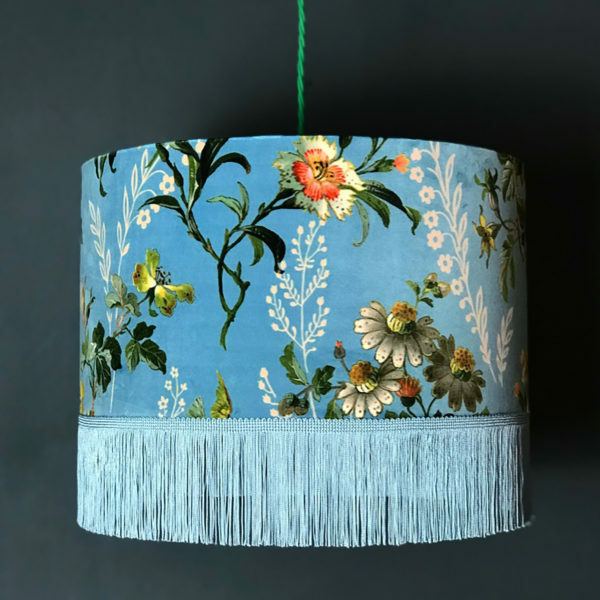 Gorgeously textured Duck Egg Blue velvet floral lampshade paired wonderfully with our ambient and decadent gold lining and lovingly adorned with complementary Duck Egg fringing. 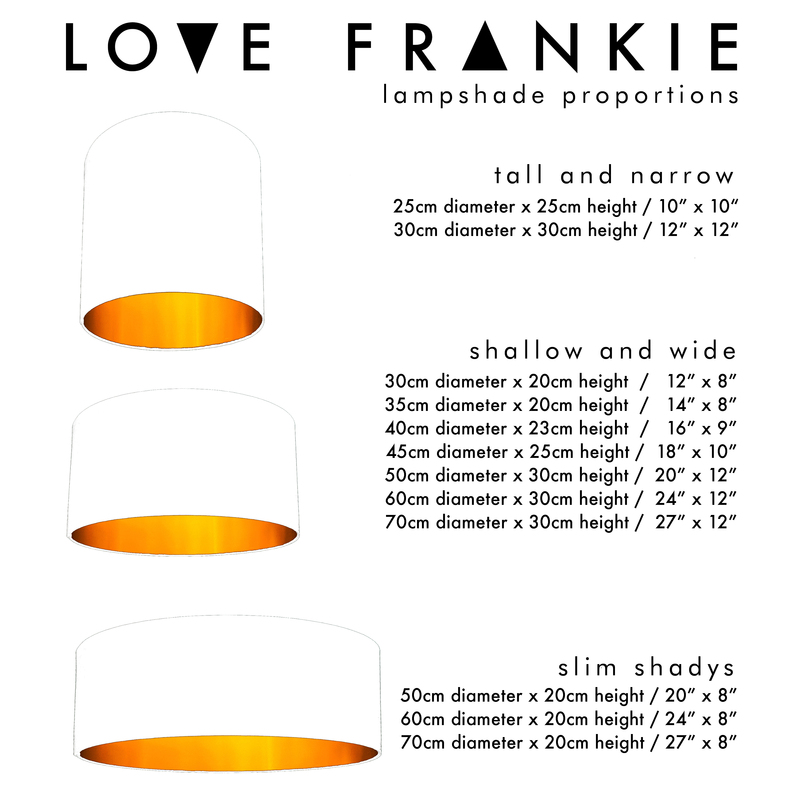 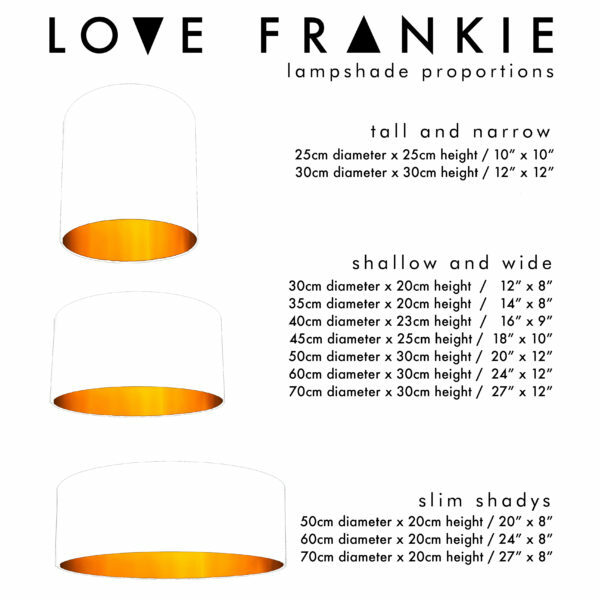 Our Fringing measure 10cm in length, please be aware the shade sizes on the drop down menus does not include the fringing size.